Dear David, I was so thrilled to receive your newsletter. 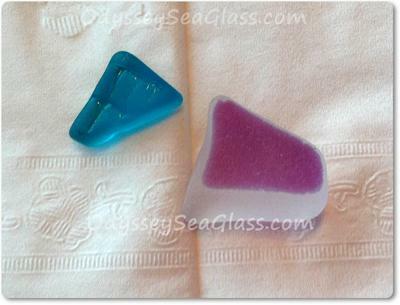 As a genuine die hard sea glass hunters we are just a little obsessed. 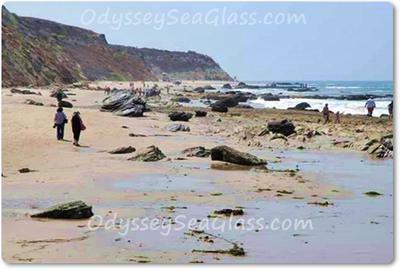 We want to share our favorite sea glass hunting beach, Crystal Cove State Beach in southern Calif.
We have hunted sea glass here for about five years but this winter was phenomenal due to the El Niño surf conditions that turned it into a pebbled beach, with a formerly sandy beach covered with piles and piles of gravel. 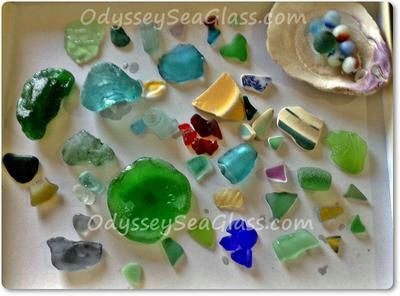 We usually counted our sea glass by the piece but this winter we could have weighed it by the pound (not an exaggeration), with many quality pieces, including marbles, old camp fire glass, insulator pieces, multiple colors, etc. 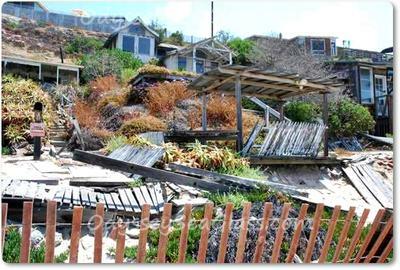 If you are not familiar with this beach it was a small enclave of cottages (which are now being slowly restored as funds permit). 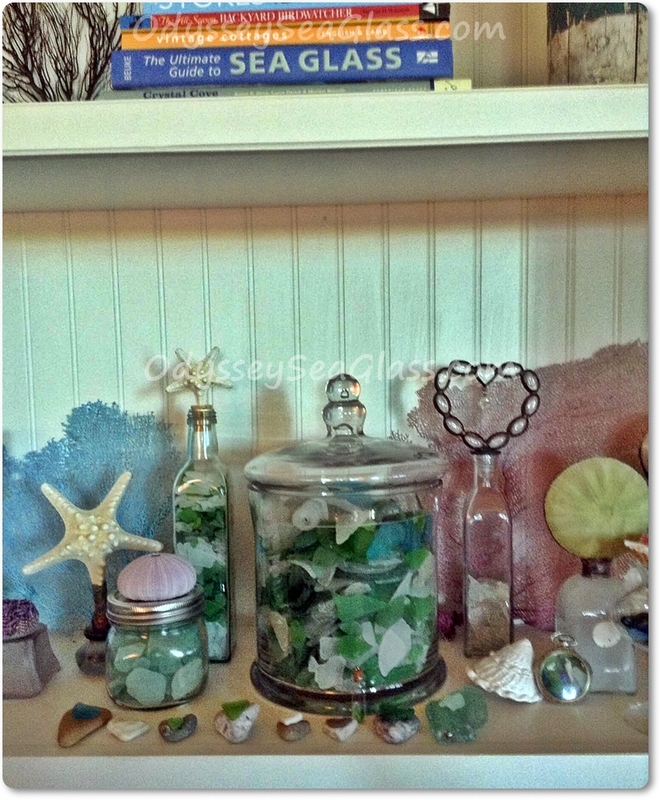 For years the occupants disposed of trash in the ocean. I have included some pictures which I hope you can retrieve.